Do you own a small factory and have to transport goods over a short distance? If so, keep reading this article to understand about a crane, its functions, why mini crane hire services are important. Cranes are generally large in size and you must have seen one near a construction site. Cranes are used for lifting and transferring loads over short distances. Since the crane has become a common machine, people intend to use it in most of the places. Size here becomes a concern for us as most of the cranes cannot fit in the small spaces where work is to be done. For this purpose, we have a mini crane which does the same job as a normal sized crane but lifts lighter loads and as the name suggests, is smaller in size. 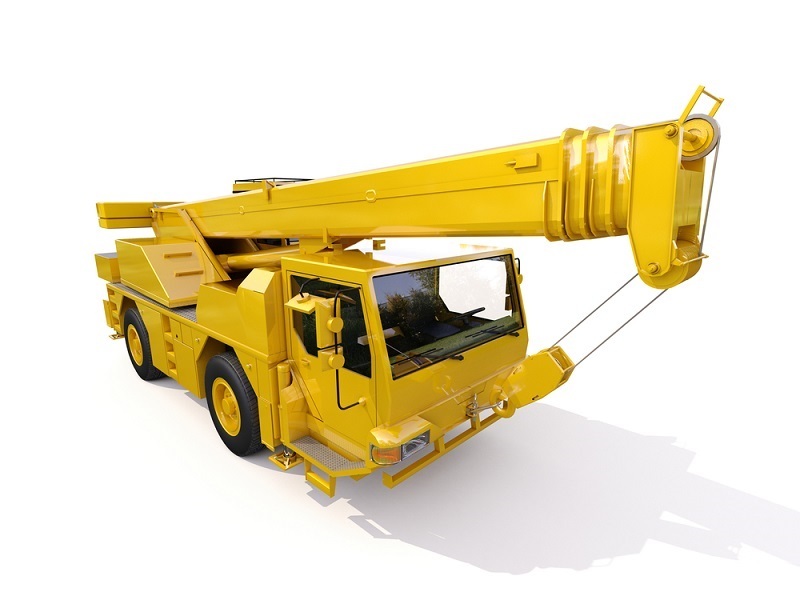 To understand the importance of a mini-crane, we must know what the uses of mini cranes are. Since houses have small areas and a normal crane cannot be accommodated, so that mini cranes are used for this purpose. Mini cranes are used for laying the panels on the roof and fixing them. Since working on the roof is a dangerous task, mini cranes are preferred for this work. Due to their small sizes they can easily fit in parks and can be used for the installation of statues. Since they are small in size, the chances of damage to the statue are also negligible. In small factories, cranes can be used for transporting materials from one place to another and for loading and unloading of materials. Because the factories are smaller, people prefer mini crane hire services rather than buying one. We have understood the uses of mini cranes and now must understand the advantages they provide over conventional cranes. Due to their small sizes, they can be operated using electricity as well. This saves the operation cost and thus results in saving. They are also pollution free and thus do not harm the environment in any way. Due to their small sizes, they can be controlled in a better manner and thus used to lift delicate objects. Fitting of heavy glasses on the building is done by using these mini cranes. This ensures that the person controlling has a greater deal of control over the crane which ensures the safety of both the operator as well as the object. Due to their small sizes, they can be easily maneuvered through narrow places and thus have a wider reach than conventional cranes. Since these cranes are smaller in size and generally used by people for transferring materials for short durations. Thus, buying them is not considered a feasible option. People tend to rent these from mini crane hire services. Renting mini cranes is much cheaper than buying one for the job. Moreover, if you rent a mini-crane, you do not have to worry about the insurance, servicing and getting an operator to operate the mini crane. Mini Crane hire services have become common in the recent years with the increasing use of mini cranes. There are many types of mini cranes available in the market and a person should go for the one which is found most suitable for the job. 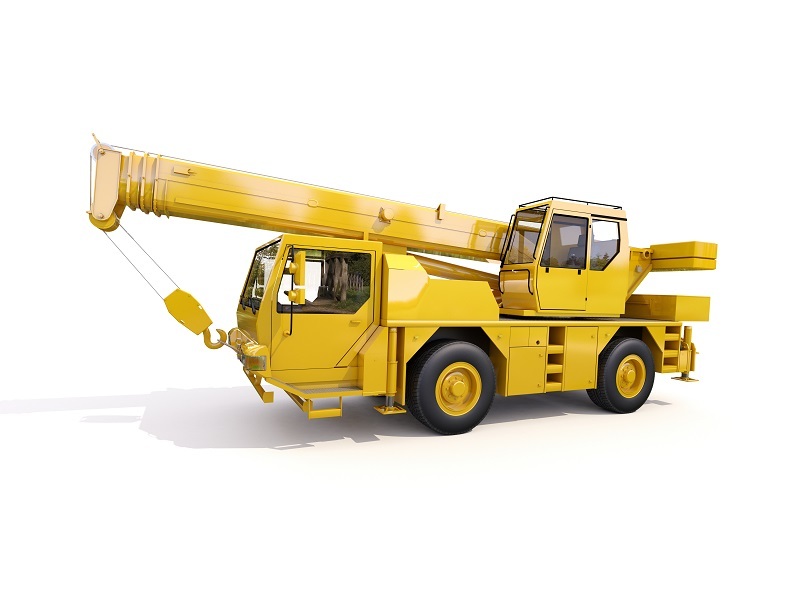 If you plan on renting a mini-crane, search the web for mini crane hire services, compare the deals being offered and select the best one accordingly. Once you rent a mini-crane, enjoy the ease with which the work is done.